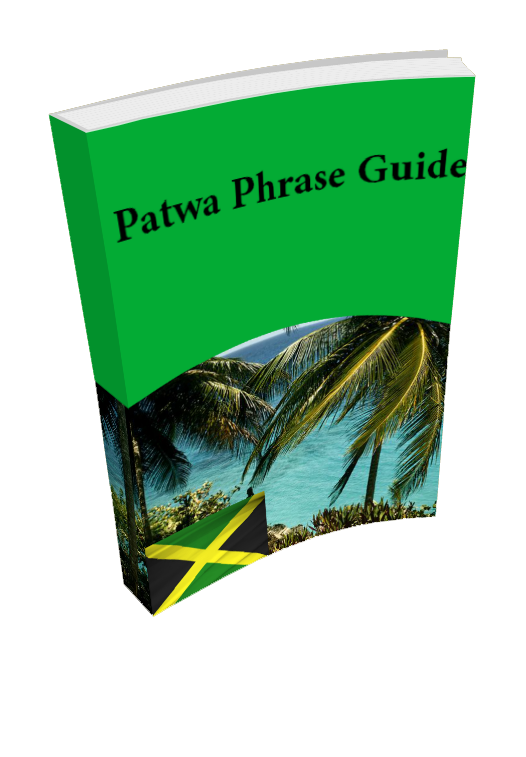 So here you have the video lesson for Jamaican Patois / Jamaican Patwa lesson 8. I hope you enjoy it! Leave your Comment or Requests in the comments box or on the video on youtube. 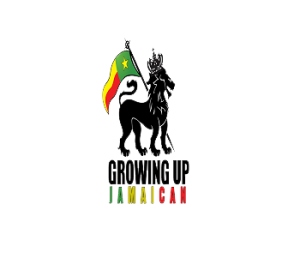 This entry was posted	on Wednesday, November 21st, 2012 at 1:50 pm	and is filed under Patwa. You can follow any responses to this entry through the RSS 2.0 feed. You can leave a response, or trackback from your own site.